Novartis has released findings from a Phase 2a study evaluating the safety and efficacy of its novel chimeric antigen receptor T-cell (CART) immunotherapy CTL019 in two types of relapsed or refractory non-Hodgkin Lymphoma. The data was presented in an oral session at the American Society of Hematology’s (ASH) recent annual meeting. Results of study, entitled “Sustained Remissions Following Chimeric Antigen Receptor Modified T Cells Directed Against CD19 (CTL019) in Patients with Relapsed or Refractory CD19+ Lymphomas,” revealed an overall treatment response rate (ORR) at three months of 47% in adults with relapsed or refractory diffuse large B-cell lymphoma (DLBCL) and 73% in adults with follicular lymphoma (FL). The study comprised 26 patients, all adults, 15 with DLBCL and 11 with FL. Results showed that three of the DLBCL patients with a partial response (PR) to CTL019 treatment at three months converted to complete response (CR) at six months. A similar six-month CR was found in three patients with FL. One DLBCL patient with a three-month PR showed disease progression at month six, and one FL patient with a three-month PR showed progression at 12 months post-treatment. Median progression-free survival was 11.9 months for FL patients and three months for DLBCL patients. Four study patients developed a grade 3 or higher cytokine release syndrome (CRS), a condition observed when the engineered cells in the CTL019 infusion activate and multiply inside a patient’s body. Patients with CRS usually experience flu-like symptoms, including high fevers, nausea, muscle pain, and, in some cases, a drop in blood pressure and difficulties in breathing. Neurologic toxicity was observed in two other patients, including one grade 3 episode of delirium and one possibly related grade 5 encephalopathy. CTL019 is individually manufactured, with a patient’s T cells collected through a blood draw called leukapheresis and reprogrammed to target cancer and other B cells displaying CD19. 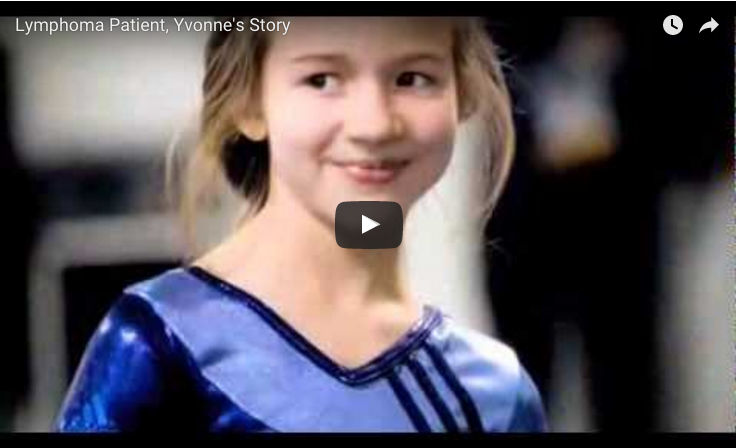 The patient’s own modified cells are then reintroduced into the body. The cells are treated at a Novartis facility in Morris Plains, New Jersey, the first FDA-approved Good Manufacturing Practices site for cell therapy production in the United States. The facility is now processing cells for ongoing Phase 2 multi-center global studies of CTL019 in specific types of leukemia and lymphoma. Tagged B-cell non-Hodgkin lymphoma, B-cell-like diffuse large B-cell lymphomas, cART, clinical trials, CTL019, follicular lymphoma, immunotherapy, Novartis. 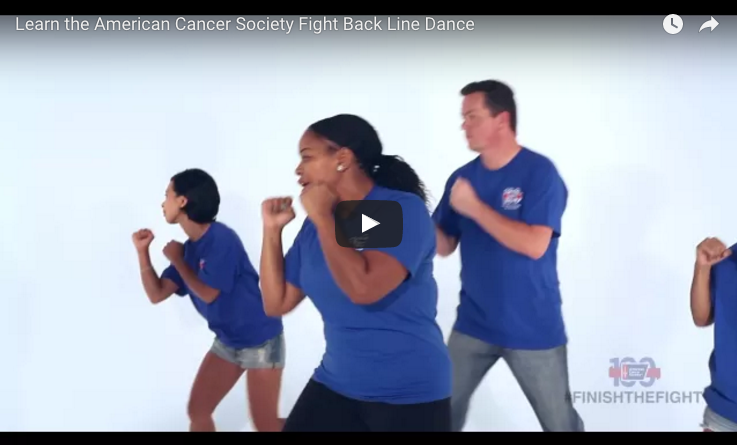 Previous: Do You Know The American Cancer Society Fight Back Line Dance?